Make a good first impression on prospective buyers. 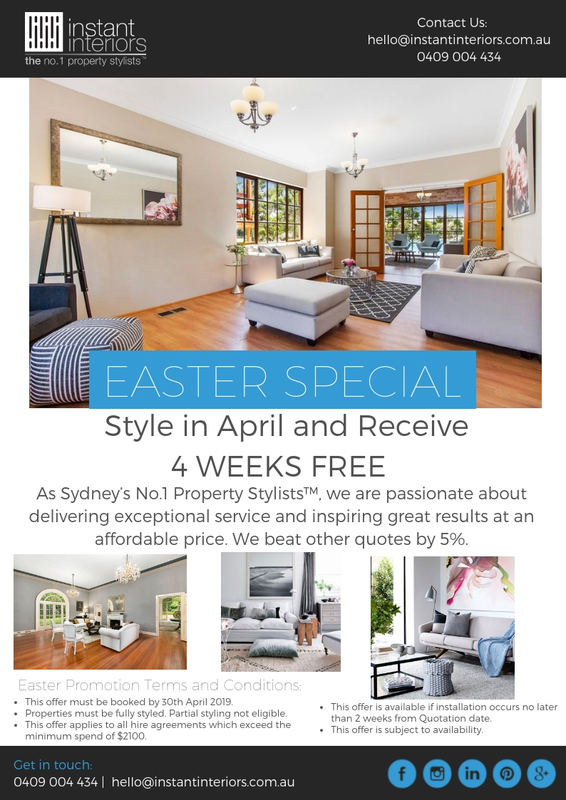 Achieve your property’s highest potential sale price with property styling. 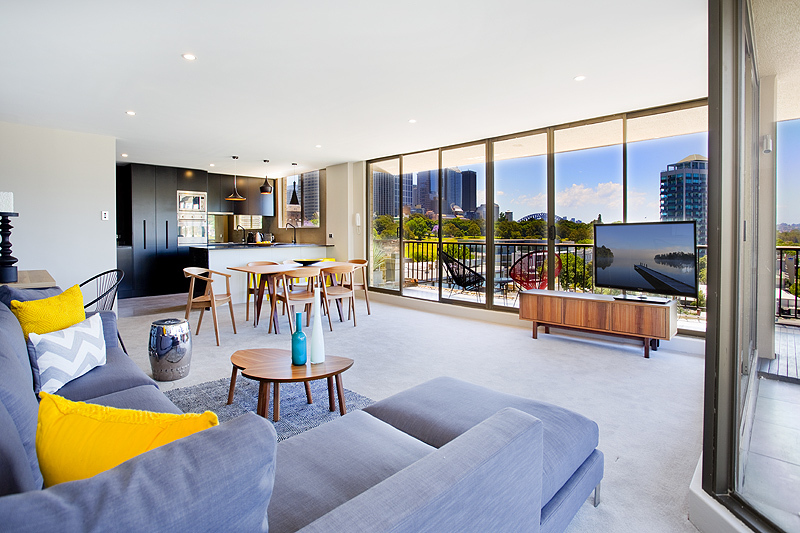 In Sydney’s competitive marketplace, professional property staging has become an essential ingredient in achieving a higher priced successful sale. Properties need to present beautifully in print, online and in person in order to achieve the best price in the shortest possible time. Never underestimate the power of property styling/property staging. Property presentation is one of the strongest and most effective ways to entice a buyer into first of all viewing and then making an offer on your property. 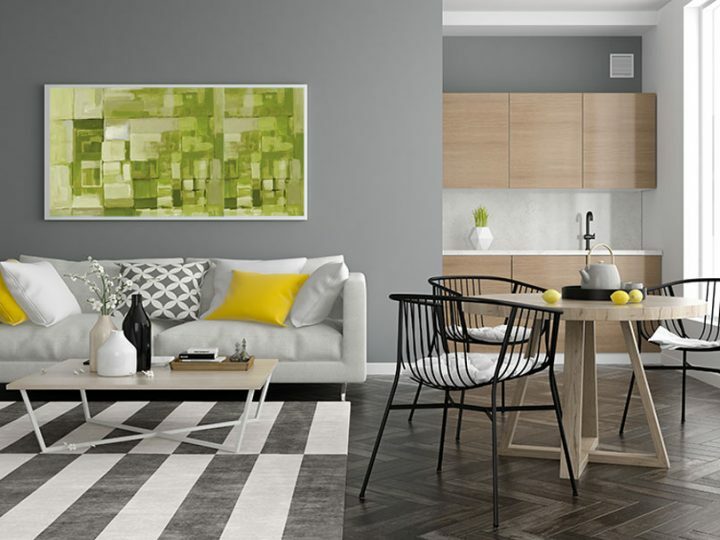 The way your property is presented encourages the emotions attached to buying a new home or investment property, they want to live there in that environment, with that décor, artworks and perfect furniture placement. 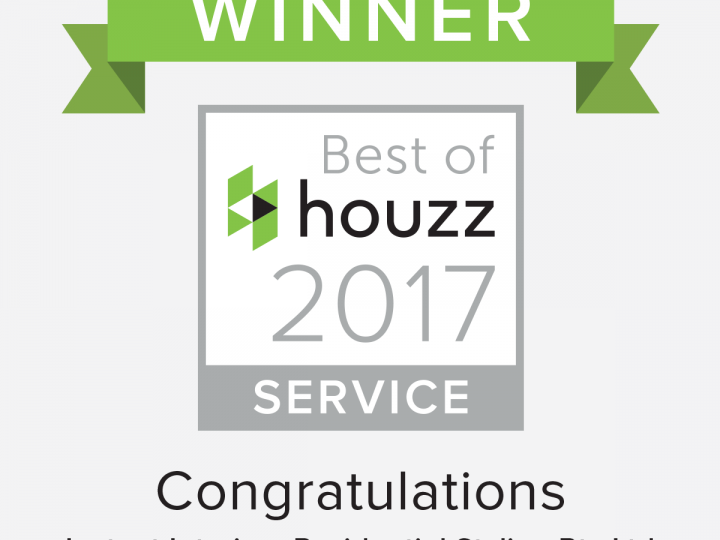 Instant Interiors has been helping clients achieve outstanding results for their clients and real estate agents for over 16 years. 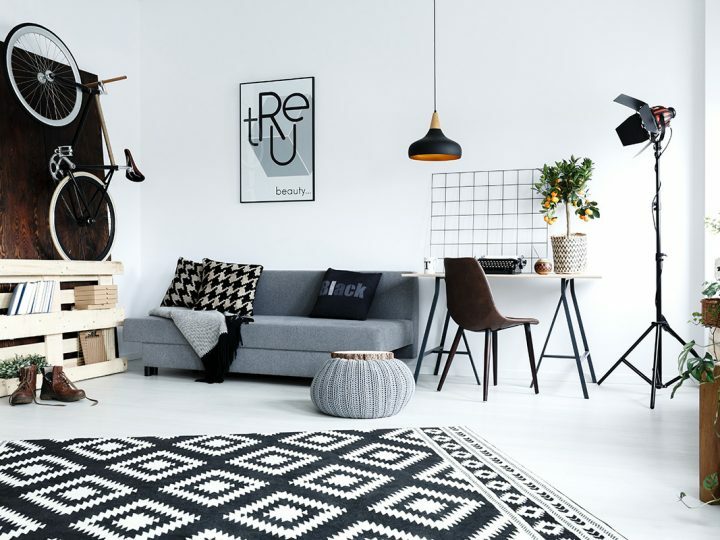 Our team of professional, qualified residential stylists and designers understand how to enhance and present your property to the specific market you are targeting your property to. To style your property, appealing to the taste and requirements of a wide range of potential buyers, takes expert knowledge of the interior space we are working with and beautiful, luxurious furnishings, artworks, mirrors, linen and accessories to evoke the emotions and reflect the desired lifestyle they are looking for. 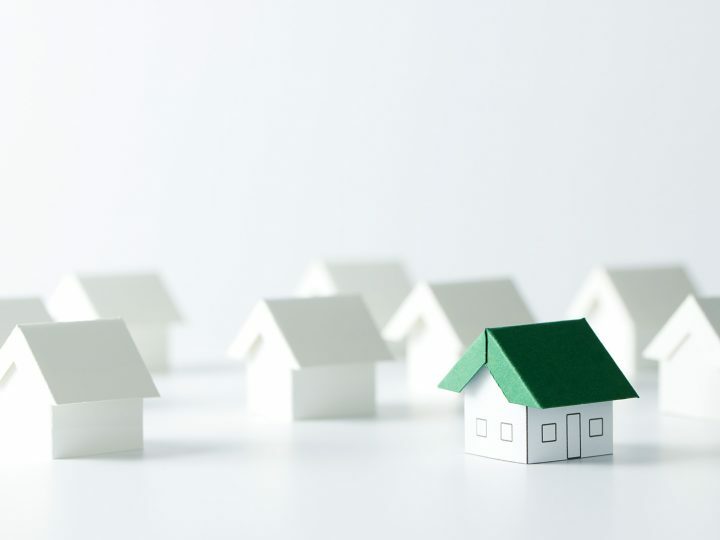 It is proven that potential buyers make up their mind about your property for sale, within minutes of entering and viewing their future purchase. High-end furnishings, warm colour coordinated design, correct size of furniture and placement all excite the senses to encourage the purchaser to act now. Your aim is to achieve the highest possible sale price in the shortest possible time. This is achieved by creating a vision that attracts more buyers right from the moment they click into www.realestate.com.au. Your property’s photographs have to attract them immediately. You don’t get a second chance to make a first impression. You have to create the ‘WOW Factor’. Simple and elegant changes to your existing furnishings can make a huge difference in transforming your home, creating a dream lifestyle, resulting in higher sales results and a shorter smoother selling process. The stylist’s job is to deliver an exceptional service to make sure the clients achieve outstanding sales results, with as little upheaval as necessary. A full-service Property Styling includes delivery, installation and collection of quality furniture, which perfectly highlight the features and positives of the property. Colours, lighting, layout and flow of each room are all carefully considered in order to make a powerful and lasting first impression. Setting each room which will photograph beautifully is always our top of mind priority. should be a property sellers mantra when it comes to Property Styling. The presentation of your property can increase the value of your property by 15%, if not more. Instant Interiors can provide full property styling, onsite presale consulting, online styling and with interior styling advice. View our Services page for detailed descriptions of our services or browse our Shop page for informative ebooks.